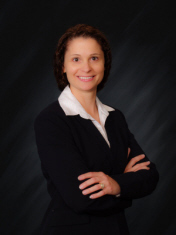 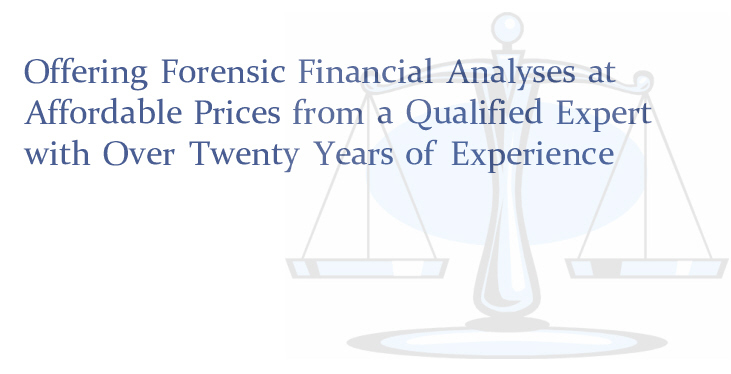 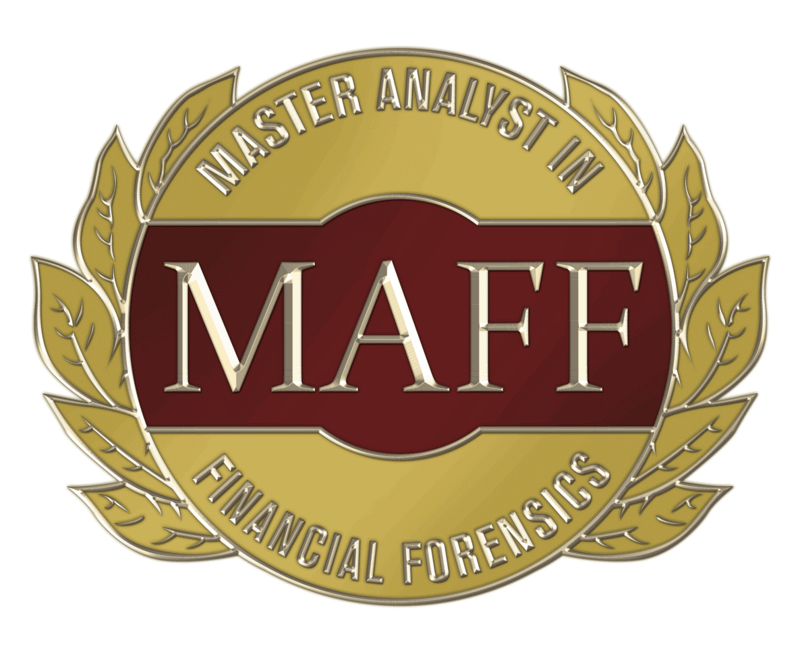 With more than 20 years of experience, Susan Lanham has earned a solid reputation for providing quick turnaround, expert forensic economic services and accurate computations in the field of financial forensic analysis. 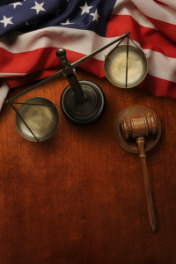 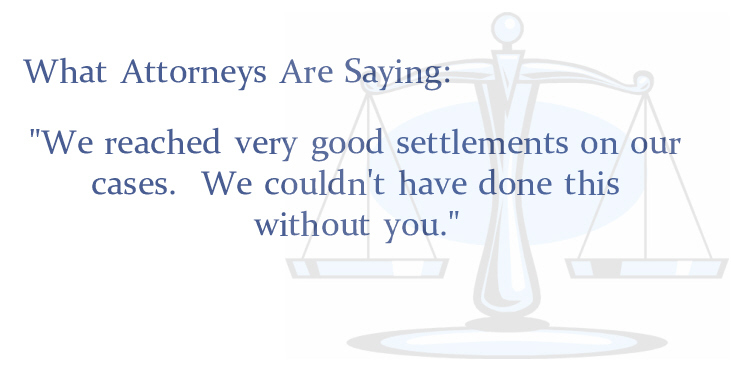 Count on Lanham Economics to assist you quickly and efficiently in reaching settlements or providing in-court assistance. 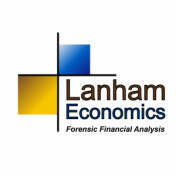 Lanham Economics knows that your first priority is your client. 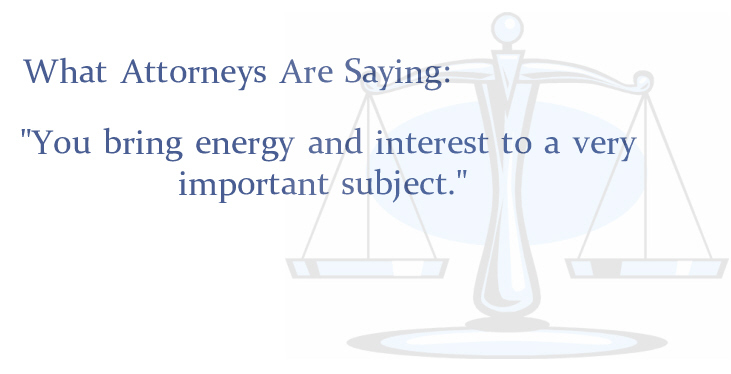 We share this philosophy and welcome your calls or inquiries at any time: day, night, weekend or holiday. 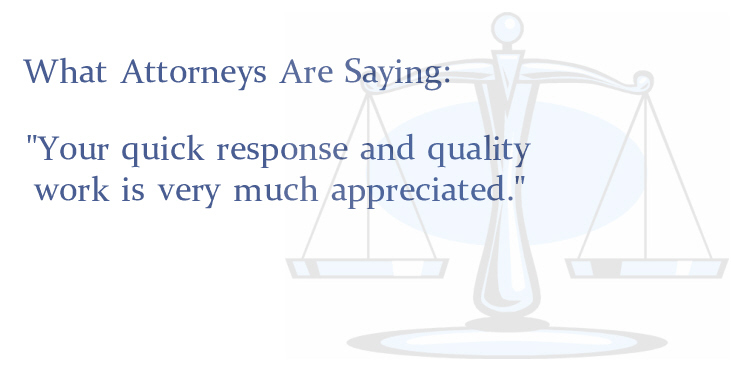 Reaching a successful outcome for you and your client ranks as our top priority.